This season has had little fizzle compared to last year's historical season. 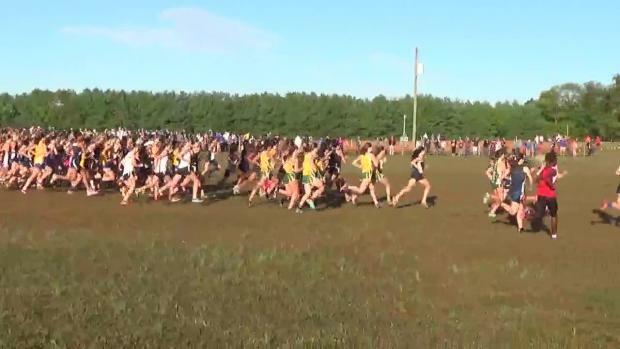 That is all going to change this weekend and it all starts with the 2016 installment of the MileStat.com XC Invitational. The meet will not only be the best regular season meet in the state this year, it is also the largest by teams attending ever. Each season new faces emerge. Though they may already be champions or big names, they have not reached superstar status and shockingly some individuals in the state have not heard of them yet. This week we introduce to you five athletes who are definitely on the up&up and knocking on the door of superstardom. The weekend everyone has been waiting for has finally come. With three mega-meets going on this weekend, nearly every athlete will be in action this weekend. 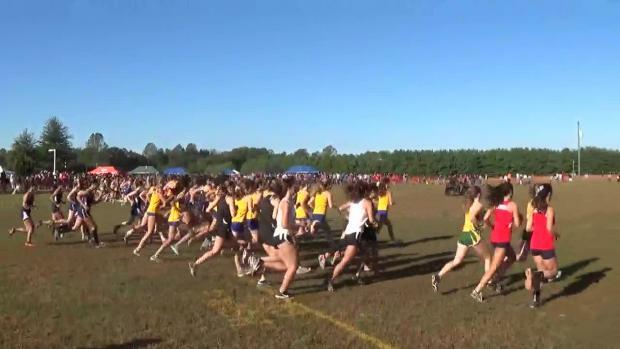 The biggest and middle jewel of the this triple crown weekend is the MileStat.com XC Invitational. This weekend will have numerous elite match-ups, close finishes, tough team battles and even the season opener for Libby Davidson. 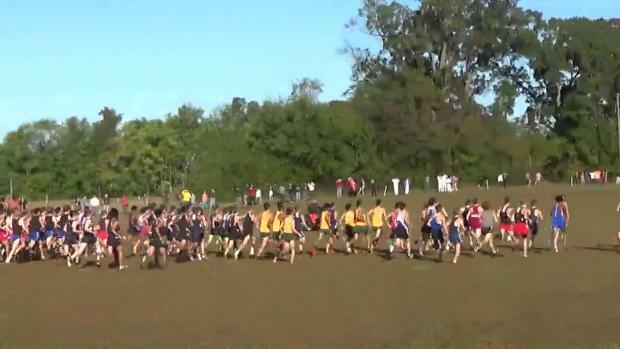 Check out all the virtual meets by either clicking the links or scrolling through the pages. Your one stop location for all results and coverage from the biggest meet in state history. One team in particular though has shown just how a few weeks and one transfer can completely change the landscape for an entire classification. That team is Deep Run. 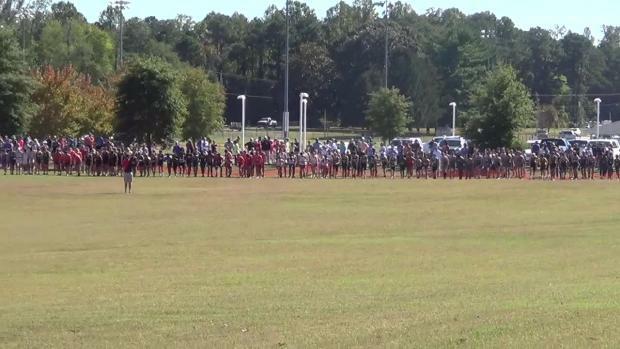 Check out the top 500 boys cross country times across the country at the 5K and 3 mile distances. 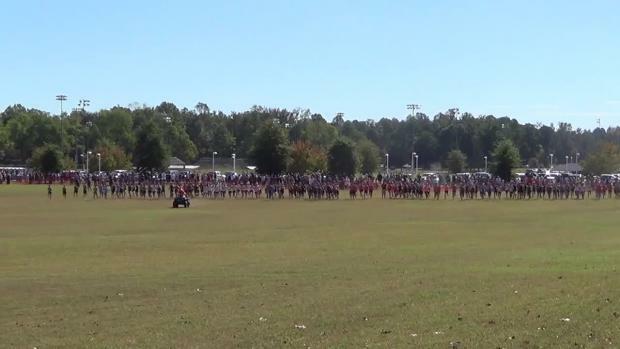 Results merge from the 2016 MileStat.com XC Invitational on Saturday, October 15th at Pole Green Park in Mechanicsville, Virginia. 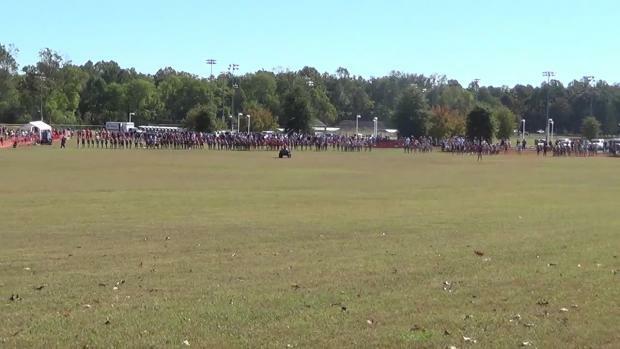 Each year the MileStat.com XC Invitational has grown to new heights. 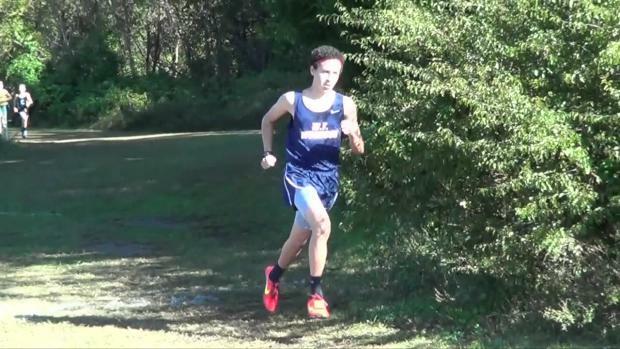 It features both amazing team and individual match ups but also provides a great season ending race for many JV runners. 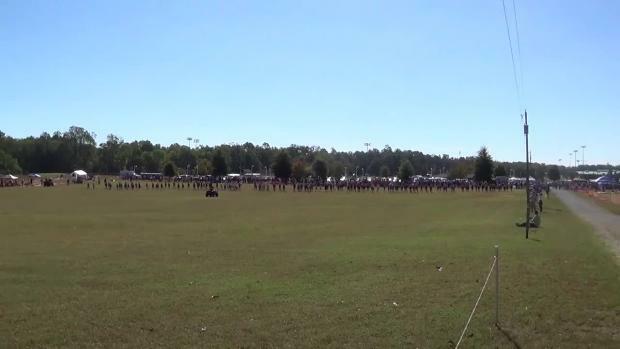 It is the state championship of the JV races. 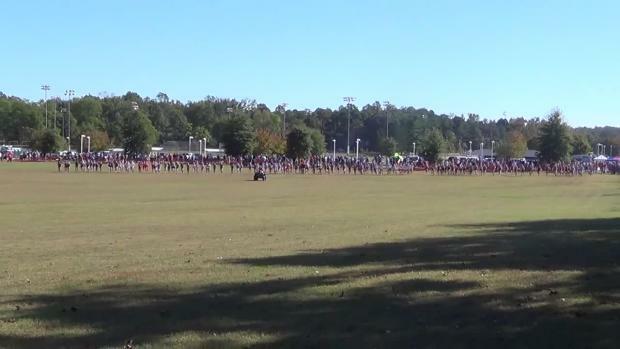 This past Saturday saw over 3,500 athletes and the largest group of teams ever take to the Pole Green Park Upper Course for the MileStat.com XC Invitational. Leading up to the event it was billed as being the biggest and best and it did not disappoint. 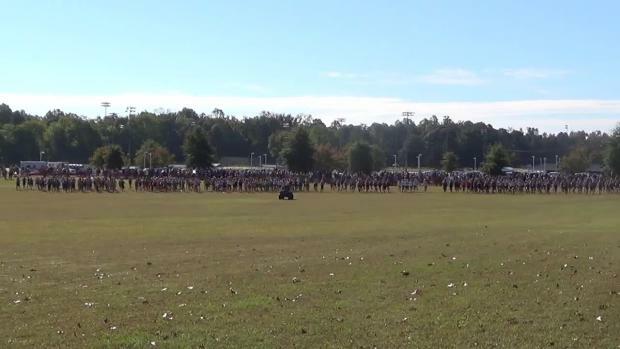 Check out updates from Saturday's cross country action - plus results from earlier this week - around Maryland, complete with tweets, results, photos, videos and more! 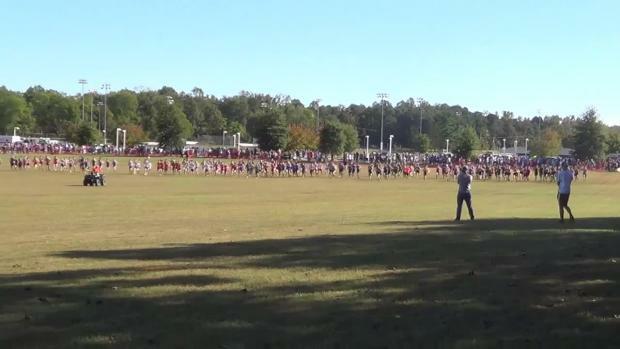 Each year the MileStat.com XC Invitational raises the bar for regular season competition. It is the Super Bowl of invitationals for the year and now that it is on the upper, fast, course it is producing some of the best times in the entire nation. Hereford senior Kelly Wesolowski finished second at today's Milestat.com Invitational in Virginia with a personal best time of 17:41! 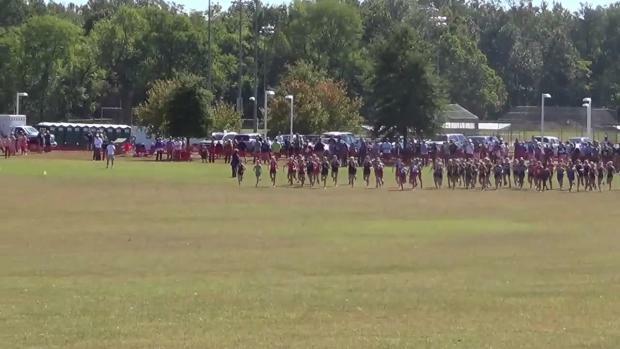 Each year the MileStat.com XC Invitational raises the bar for regular season competition. It is the Super Bowl of invitationals for the year and now that it is on the upper, fast, course it is producing some of the best times in the entire nation. Here are the top 1,000 performance all-time at this meet. This is a must see race! 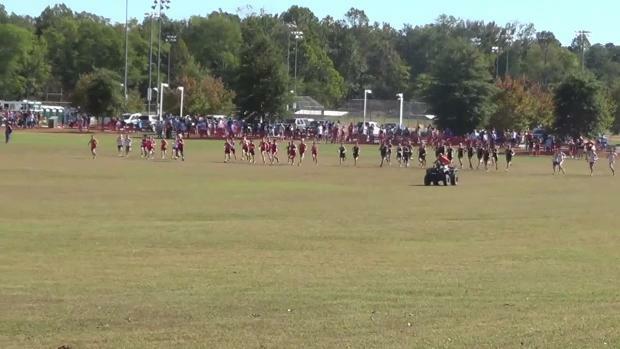 Watch varsity A girls race from the 2016 MileStat.com XC Invitational, which Cosby sophomore Rachel Northcutt won for the second year in a row with a PR time of 17:35. Check out Mary Ann Magnant's photos here!